10 years is a whole life time in the world of journalism, particularly if we are talking about a printed magazine, and a specialist magazine to boot, in such a troubled sector as wine. 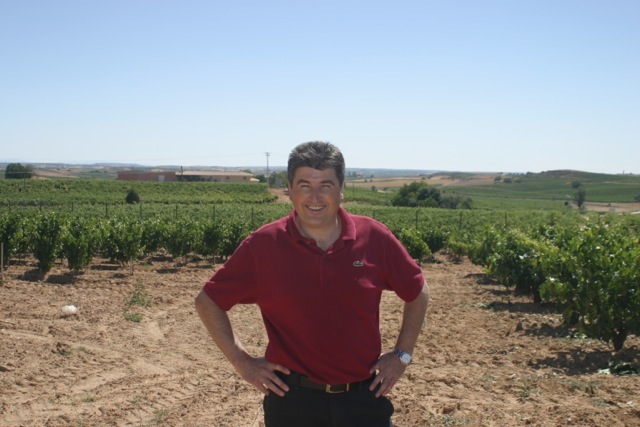 PlanetAVino is celebrating its first decade with a special edition that analyses the development of Spanish wine over the last 10 years, to try and glimpse what the future will be like. 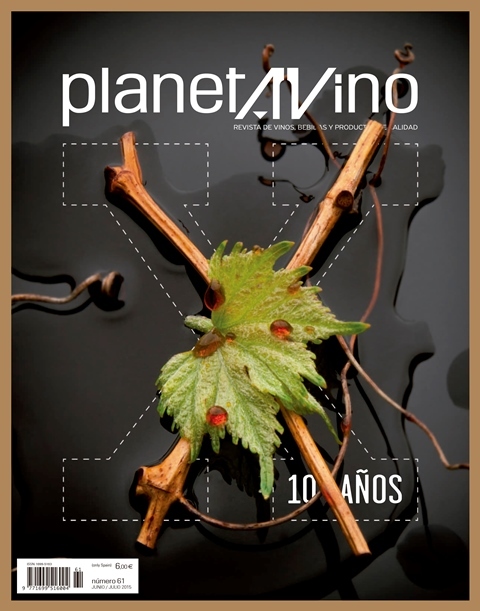 PlanetAVino is a bi-monthly magazine published, together with the Guía Proensa, by VadeVino Editorial and directed by the journalist Andrés Proensa, and it was launched in June 2005. 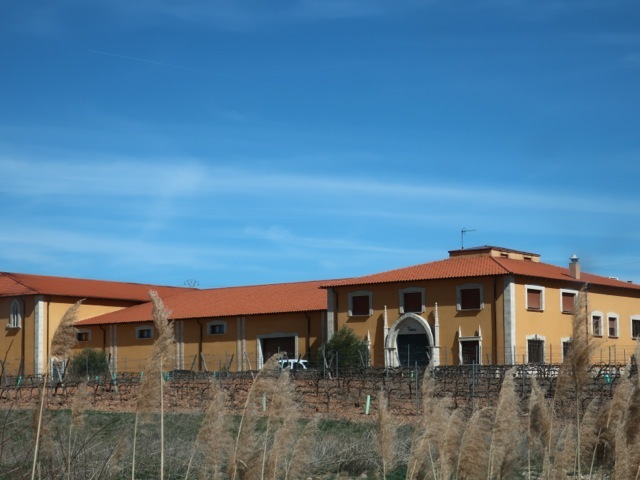 When it was released, there were already rumours of some signs of a crisis in the wine sector, but nobody expected it to be as bad as it has been. It is not the magazine’s fault, but its history reads like the chronicle of an unprecedented crisis in wine sales, the survival of wineries and the closing of publications. In his opinion column, The World of Andrés Proensa (La Luna), which has opened the magazine since the first edition, the director at PlanetAVino qualifies the survival of a specialist publication as a virtual miracle, given the state of things today. 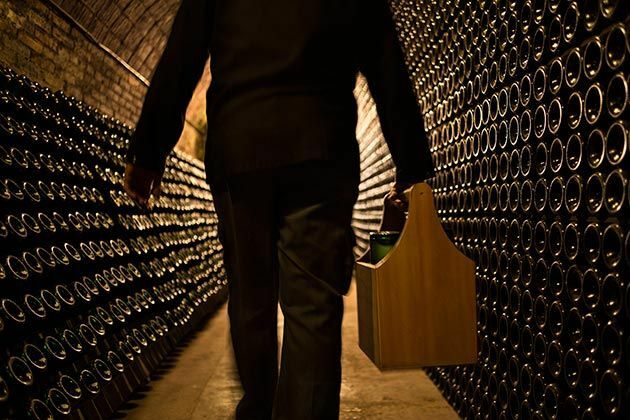 The withdrawal of advertising (the main pillar of support for all communication media without exception), has been felt even more strongly in the wine world, which is reducing its investments in promotion and dedicating most of its meagre capital to the export market. Also, neither the institutions nor the main operators, who generally do not make top quality wines, seem interested in having a critical press. In spite of this, the editors at PlanetAVino, who are supported by a good number of subscribers, feel strong enough to celebrate these first ten years and those to come, without losing the magazine’s sign of identity: independence, critical spirit, maximum care over editing and, above all, respect for its readers. And all of this comes together in punctually-timed editions every two months and a clear definition of the information contents. Along these lines, to celebrate the date the editors did not want to boast about their successes or complain about their shortcomings. On the contrary, the main topic, also on this occasion, is wine and all its trappings. This edition has considerably increased its number of pages and it has also received special support from many of the wineries and entities who have backed the magazine over the years, with advertising investments. 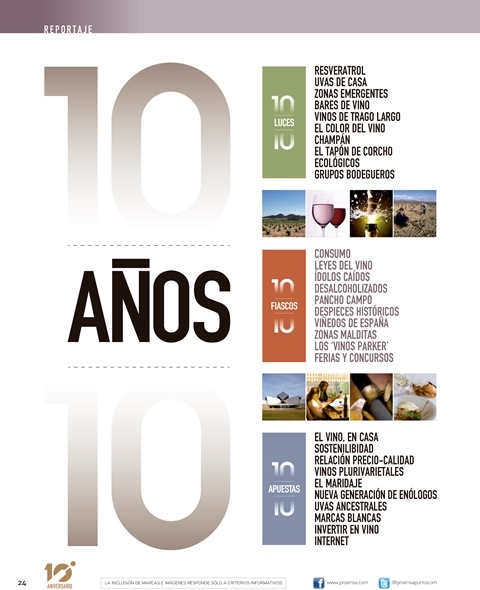 So, the central topic of the number 61 edition, entitled 10 years 10, is dedicated to analysing the success stories, the failures and the main forecasts for the future of Spanish wine. Also, it includes a report featuring the opinions of various wine producers, in an attempt to guess what Spanish wine will be like in ten years’ time. The birthday celebration is present in other sections, like the Chronicle, which talks about the disastrous career of the specialist press during this period, Highlighted wines, which showcases more than twenty wine labels launched in the same year as the magazine, or Planeta 40º, the section focusing on spirits, and which in this edition, opens with the significant title “The decade we turned premium”. These special articles, which have meant increasing the number of pages in this edition, have not significantly modified the content in other sections, like Learning more, Message in a bottle, News, New Releases and the usual opinion columns, maridaje or cooking with wine, although here we have repeated the recipe that was published in the No. 1 edition, now in an updated version. Just like the magazine itself, because ten years do not pass by just like that. 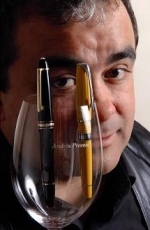 In the last ten years a large number of publications specialising in wines and gastronomy, have disappeared, while only a few have appeared, and many information professionals have joined the ranks of the unemployed.. This usual section on new vintages is dedicated to reviewing the most highlighted wines that were launched in the same year as the magazine. 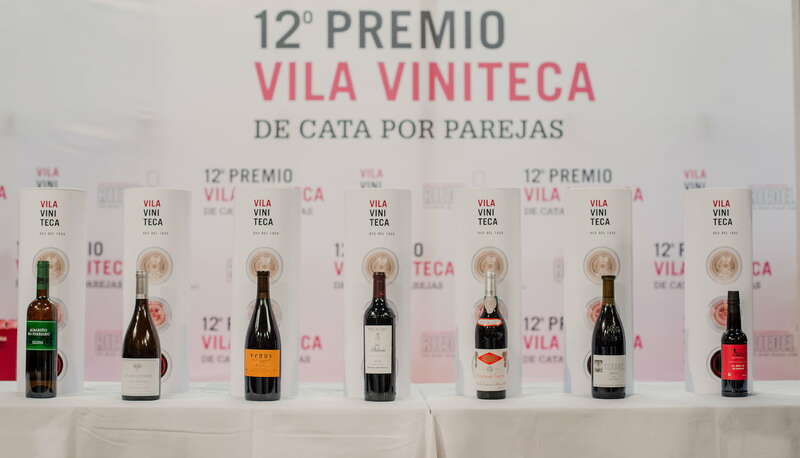 More than twenty labels, nearly all consolidated names among leading Spanish wines. To celebrate the tenth anniversary, thirty facets of the wine world are highlighted in this period and classified in three chapters: 10 success stories, 10 failures and 10 forecasts. We have tried to illustrate the Spanish wine scene in ten years’ time, based on the prophecies of leading, contemporary wine producers. 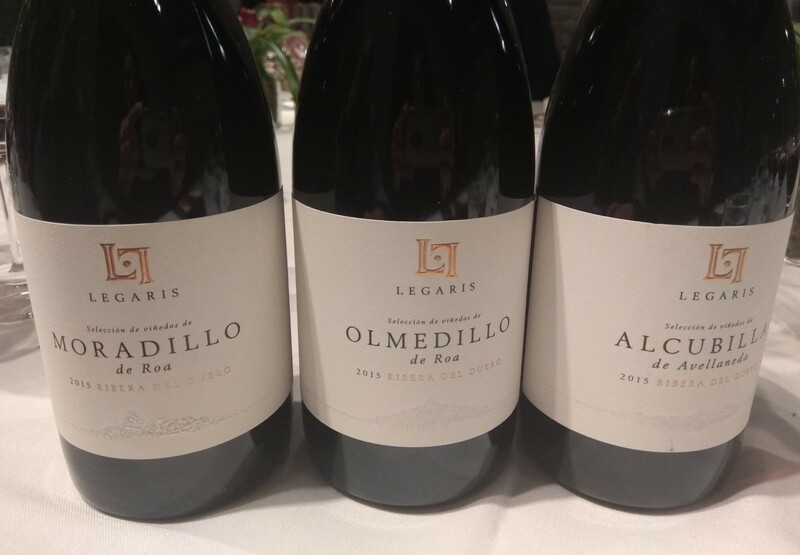 Will these trends be consolidated or not, and what will define Spanish wine in the 2025 vintage? Terpenes and thiols are vying each other for the aromatic crown in the wine world. One of them is very much terrestrial, while the other is like an alien. Or are they both extra-terrestrial elements? The world of spirits is best fitted to the common saying: drinking less but drinking better. The recession has brutally affected this segment, but they are better at defending their luxury products. 3 The World of Andrés Proensa. 14 Se Veía Venir by Salvador Manjón. Should we trust our debtors?